Is there a writer, poet or songwriter in your life you would like to give a literary treat? 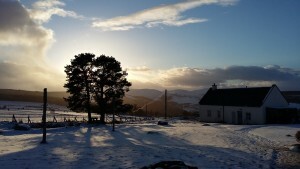 Moniack Mhor offers several gift options for writers, songwriters, poets or those who might appreciate a bit of time away from busy lives. A Gift Voucher which can go towards any course or event. Or, if you are feeling very generous, a place on any of our courses. All of the above can be lovingly wrapped up by one of the team. If you would like to talk through any of these options, get in touch on 01463 741 675 or info@moniackhor.org.uk or click the links above to view the various options.